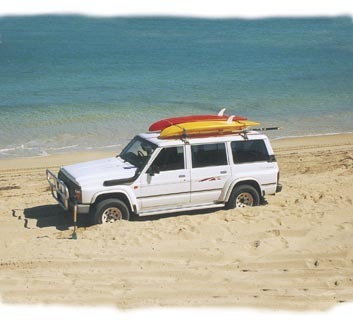 Travelling into unknown north coastal or Top End wilderness regions of Australia without backup or support vehicles is a dangerous practice. 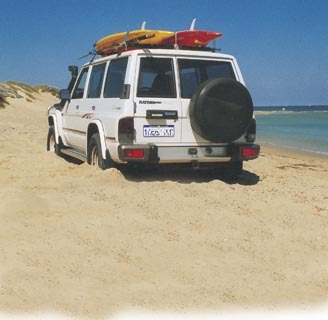 As many have discovered, rapid tidal changes and sink holes are easily camouflaged, and soft sandy flat beaches can trap unwary four wheel drivers. Caution must be taken when traversing coastal dunes. Crawl throughs and white-outs can be deceptive, so take care driving over seaweed on the waters edge, digging in seaweed is like shovelling hay.